Currently have the following CD-I stuff for sale or trade! Let me know if you're interested in anything. 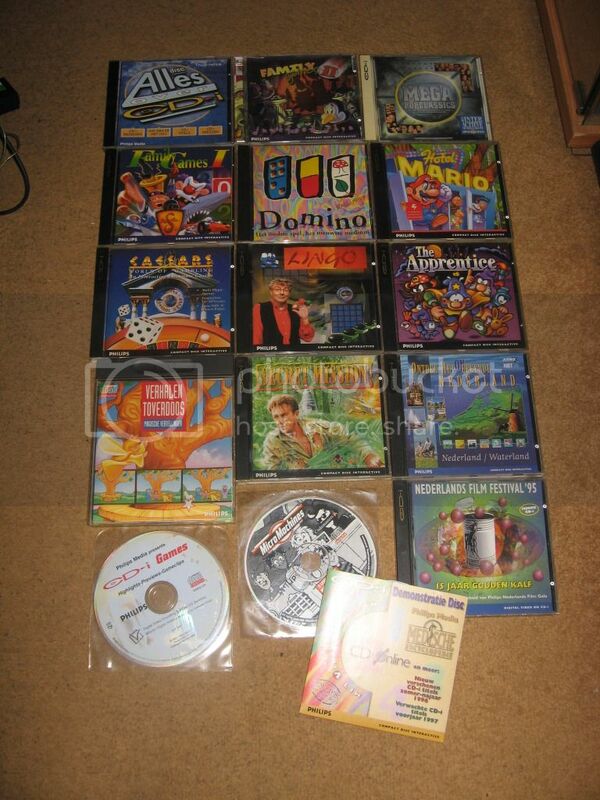 I would like to trade or buy Caesars, Verhalen Toverdoos, Secret Mission, CD-i Games Highlights-Prieviews-Gameclips, CD-i Demonstratie Disc and the MicroMachines disc. I'll make a list of all the games/video-cd's I can to trade later today.